A most interesting report showing results of a survey was just released by HSBC. In the Expat Explorer Survey, created to measure which countries are the most enjoyable to expats, HSBC shares results in three categories – Economics, Experience, and Family. Each of these categories has subcategories where you can drill down even further to show the rankings of countries around the world. I’m a numbers guy, and I love this sort of thing, so I played with several different categories to see how the numbers fell. Also, being the International Scheduling Manager here at Planet Depos, I wanted to check the countries where we have reporters, scopists, videographers, and arbitration technicians living and working (Japan, South Korea, Taiwan, Hong Kong, and Singapore) to see how their peers responded to the survey. The results were very surprising, and I’ve shared just some of the results below. 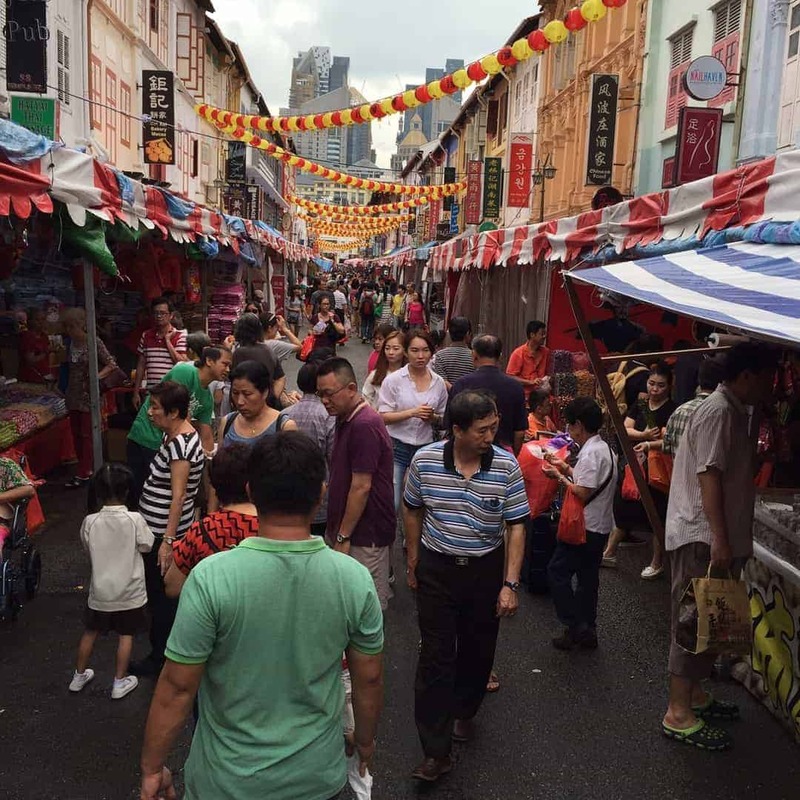 Singapore Market. Image from Neal Price. In the category of Local Economics (politics, entrepreneurship, and economic confidence), Singapore ranked #1 on the list. For the Personal Finance category (savings, wage growth, and disposable income), Hong Kong and Singapore ranked numbers 7 and 8 respectively. South Korea came in at number 12, Japan at number 18 and Taiwan at number 27. In the People subcategory, here’s how the numbers fell – #2 Singapore, #3 Taiwan, #6 Japan, #8 Hong Kong, and #14 South Korea. If you drill down further in this subcategory, you’ll find how the countries ranked regarding Safety – #1 Japan, #2 Singapore, #3 South Korea, #5 Taiwan, and #6 Hong Kong! Lastly, if you choose all of the categories to see where the countries fell overall, Singapore comes in at NUMBER ONE!! Hong Kong is #13, Taiwan is #14, Japan is #20, and South Korea ranks a respectable #36. Having worked with teams in each of these countries for a number of years, I can honestly say that I’m not surprised by these rankings at all. Not only are they fantastic countries for expats to live, they’re equally easy for traveling attorneys to conduct depositions and corporations to choose as a venue for arbitrations. No matter the reason for your journey to one of these Asia-Pacific nations, Planet Depos is here to help you with your court reporting, videography, arbitration, or interpretation needs. We can even help you find the very best karaoke spot in Seoul, if that strikes your fancy!